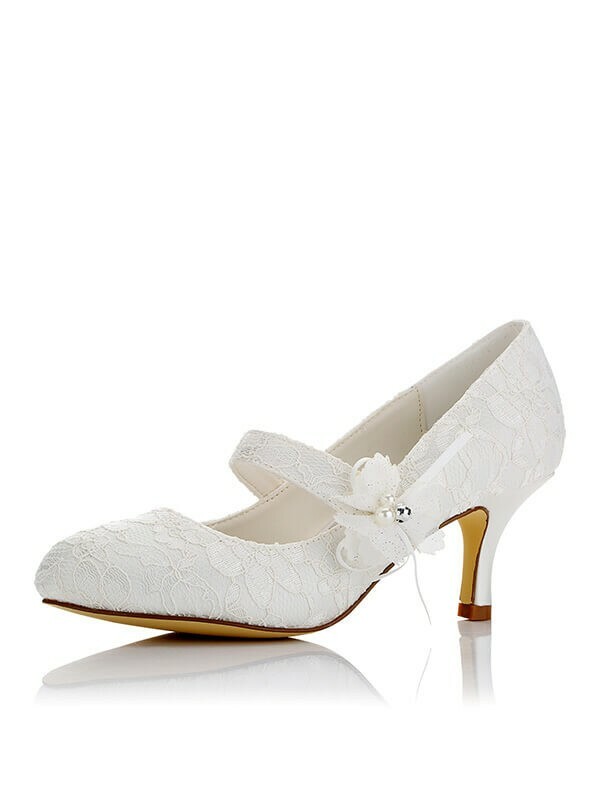 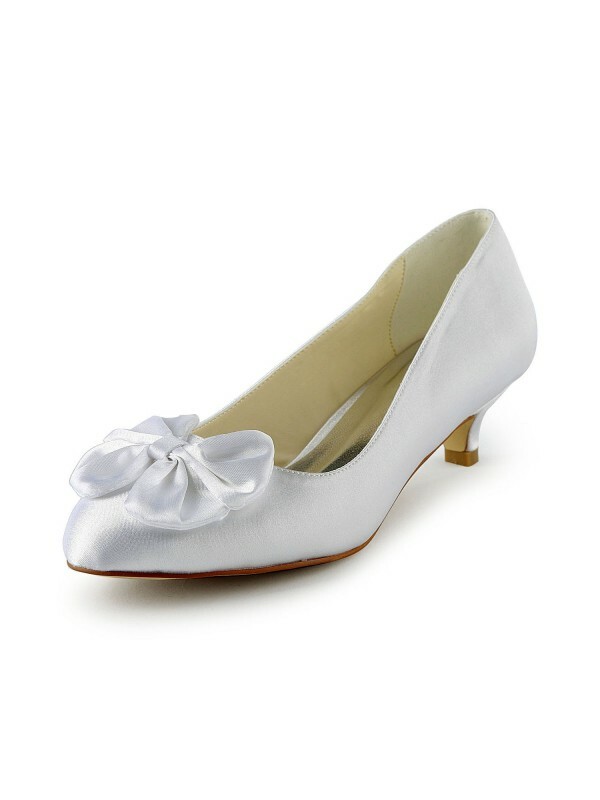 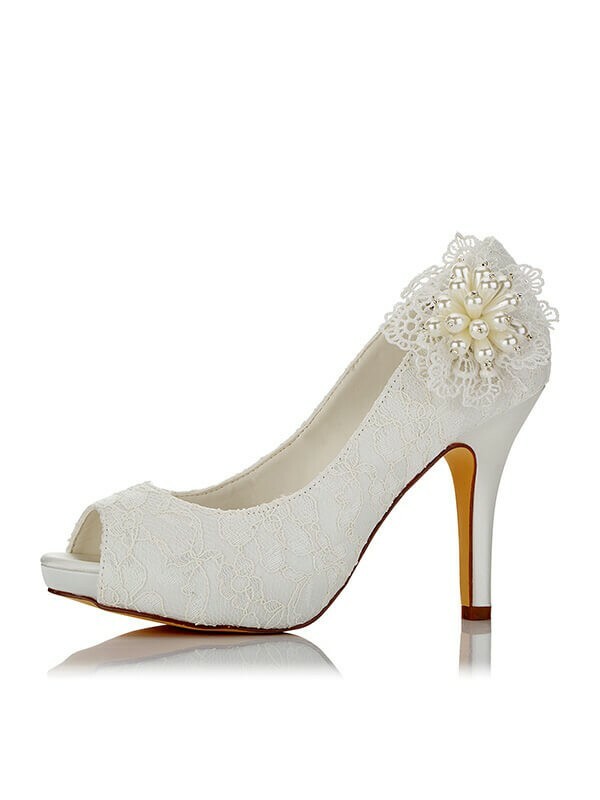 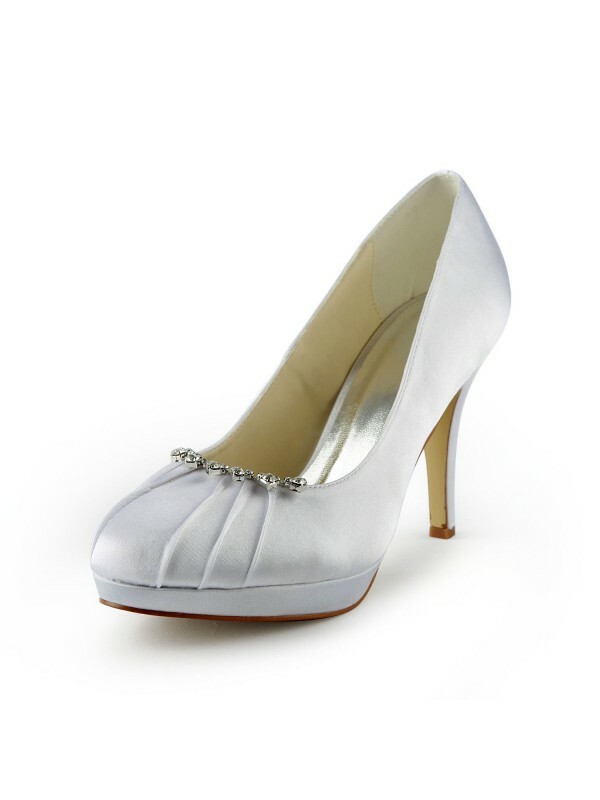 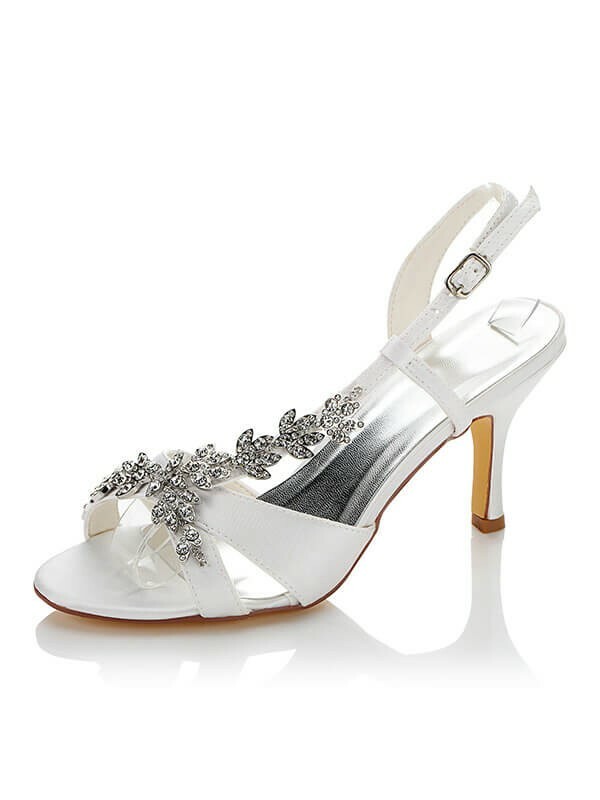 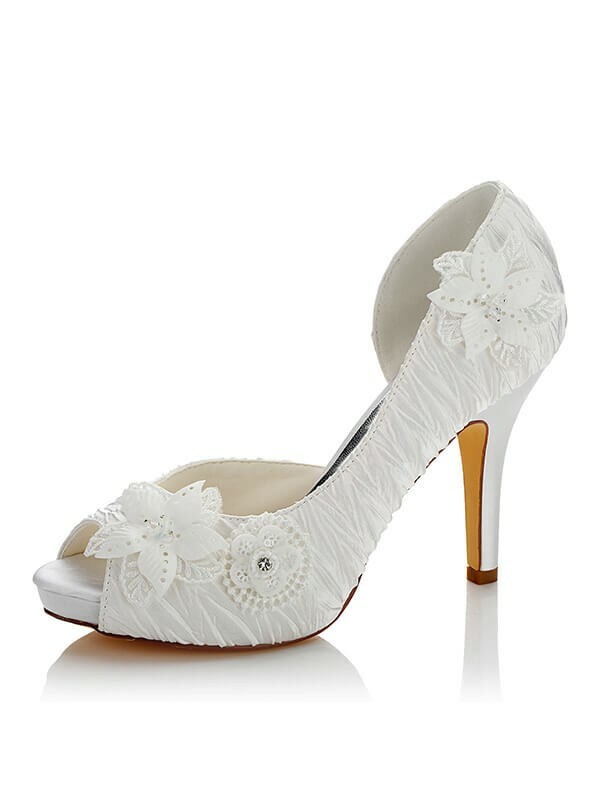 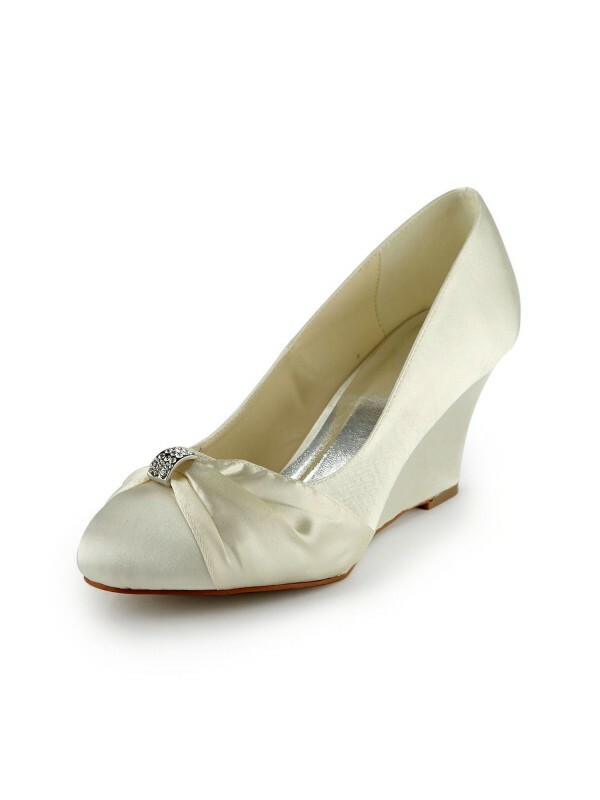 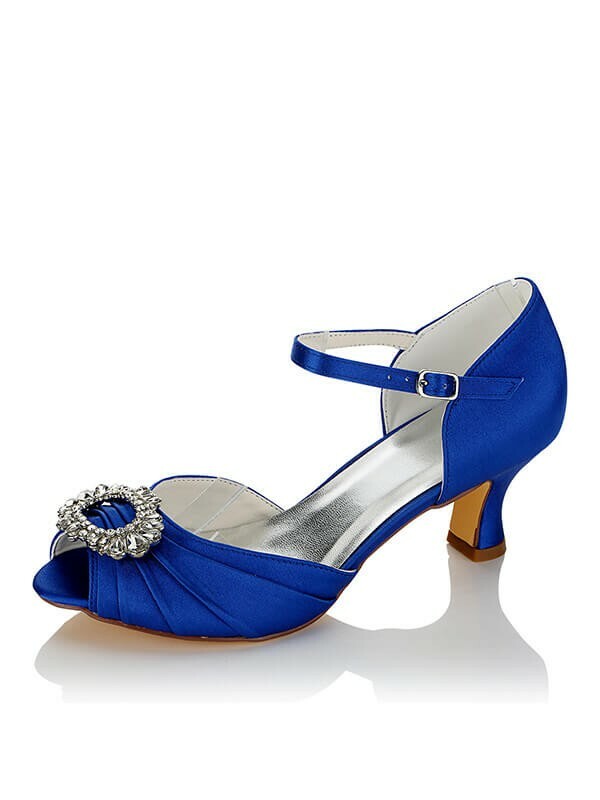 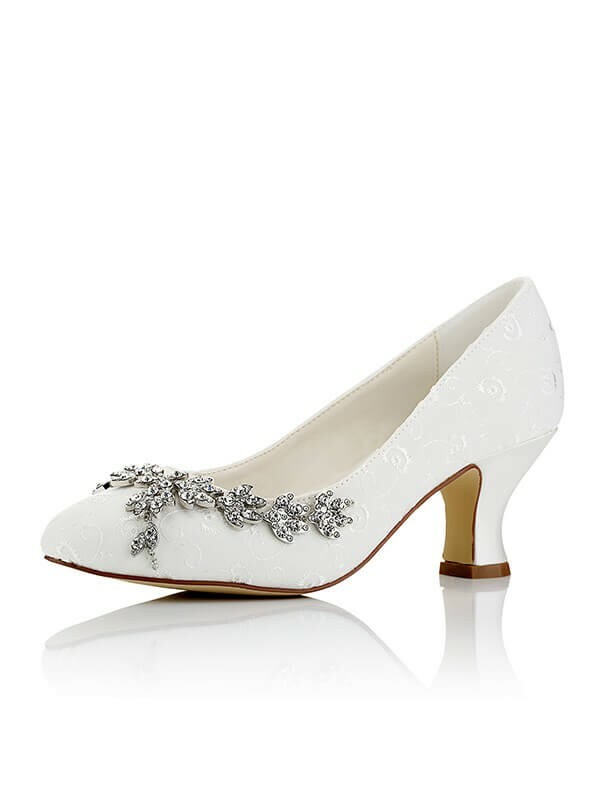 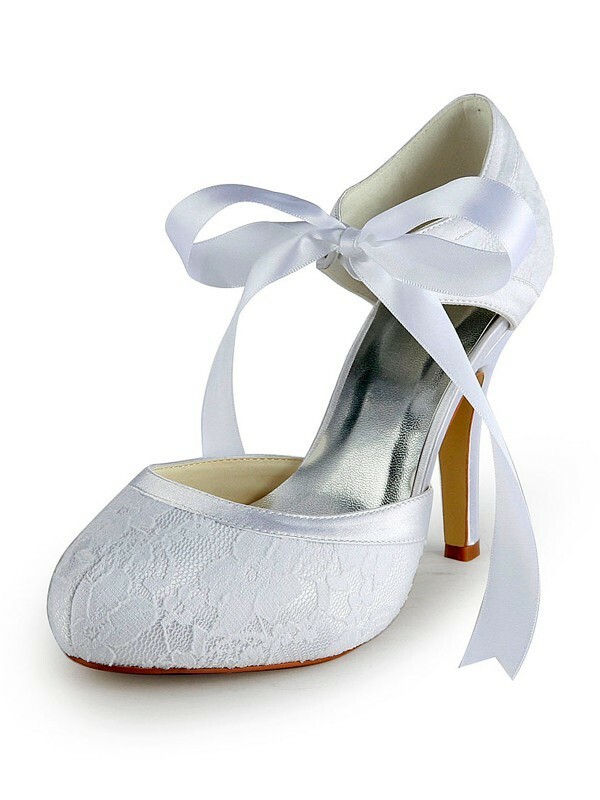 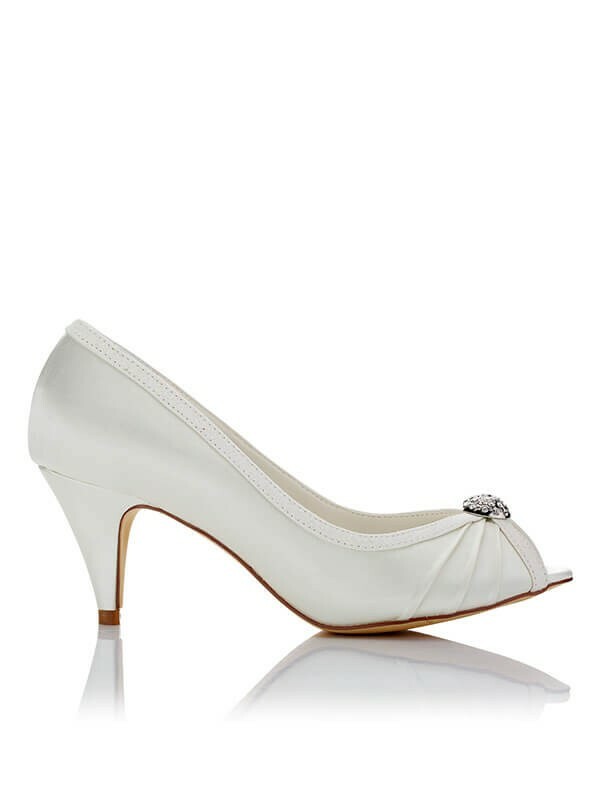 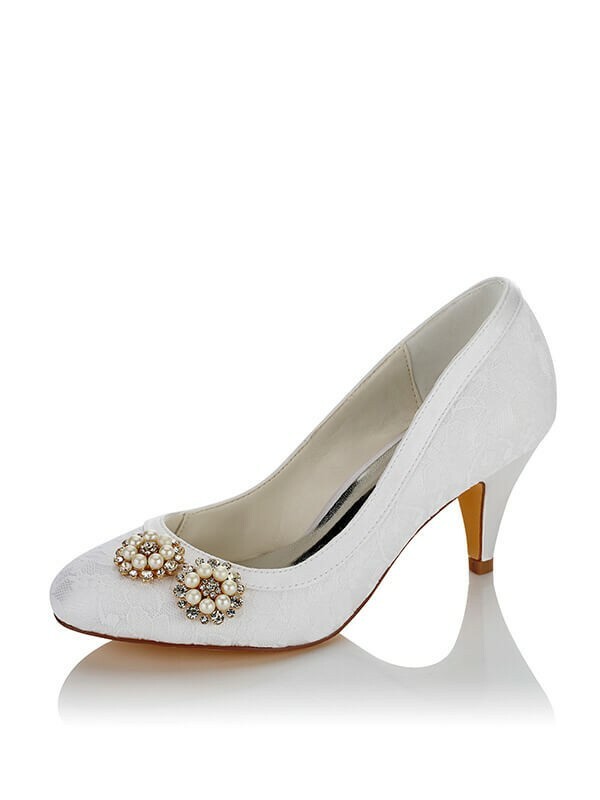 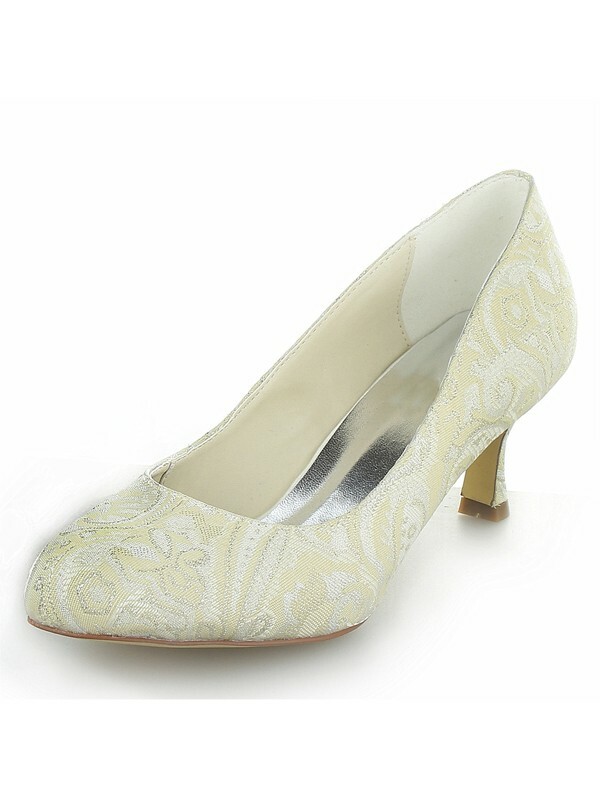 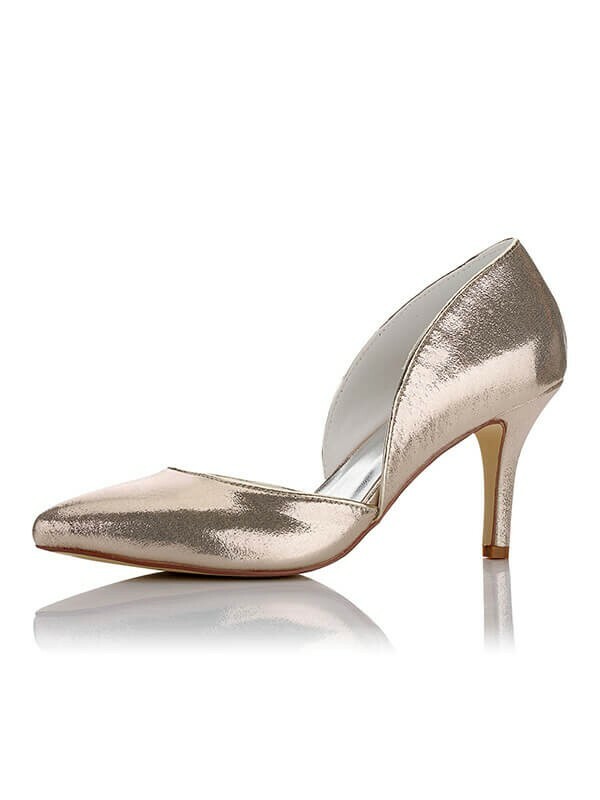 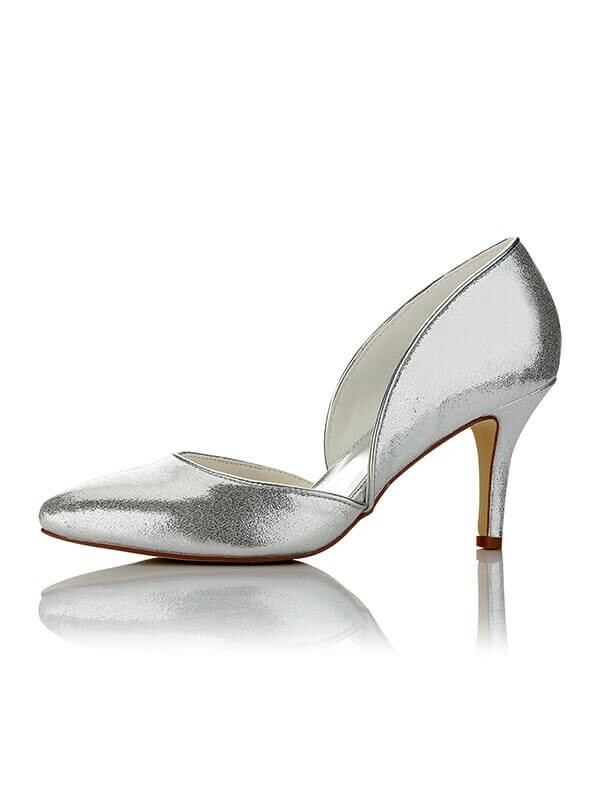 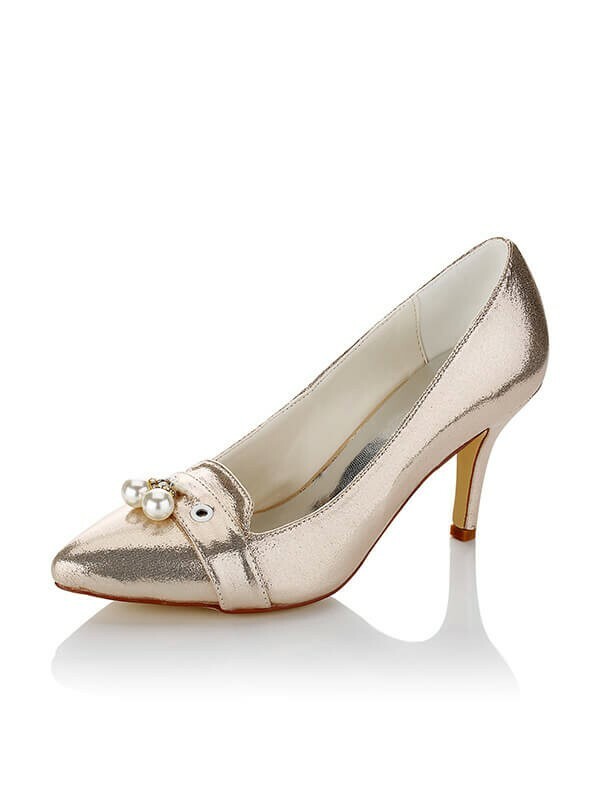 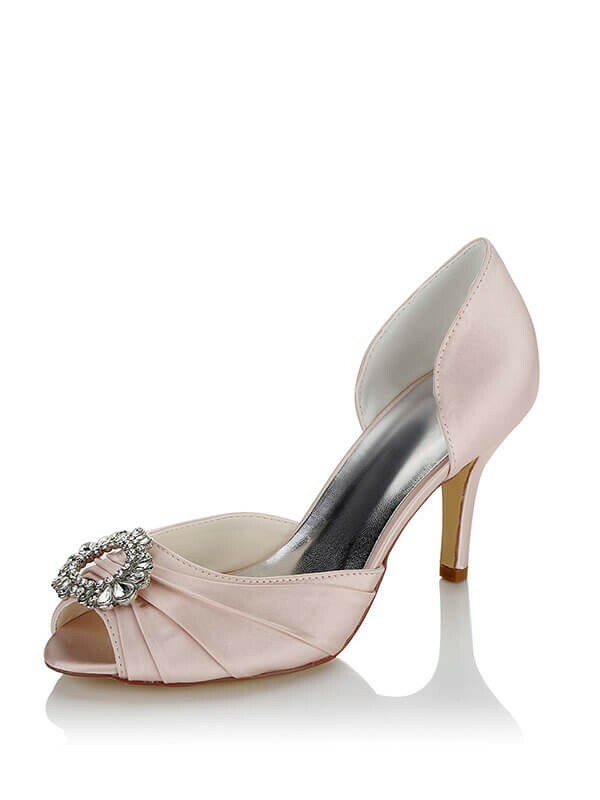 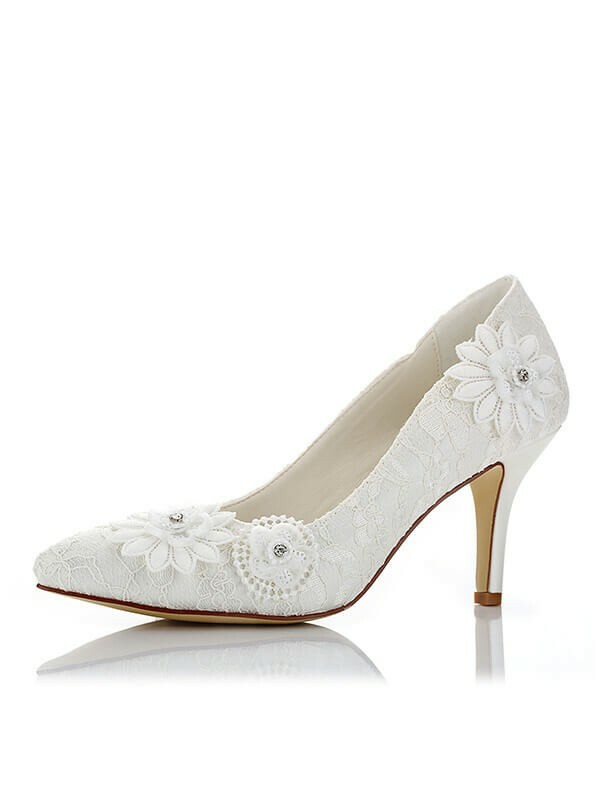 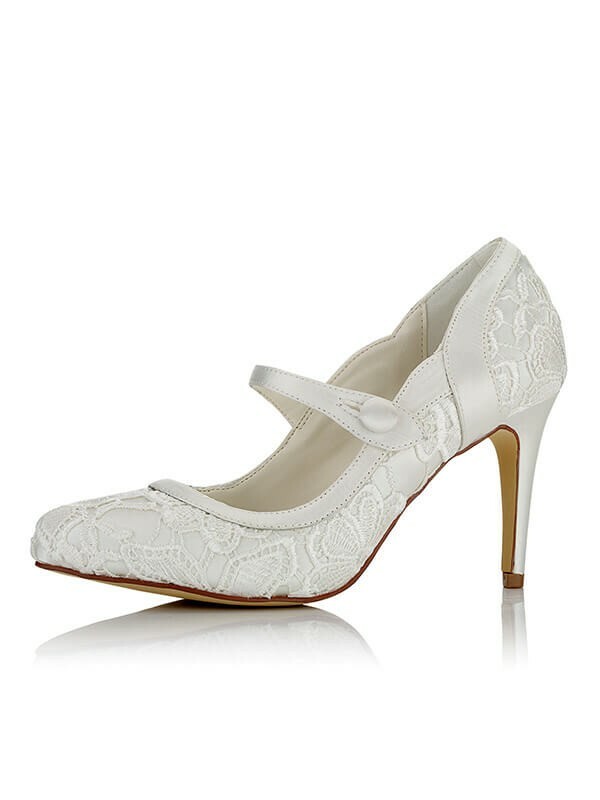 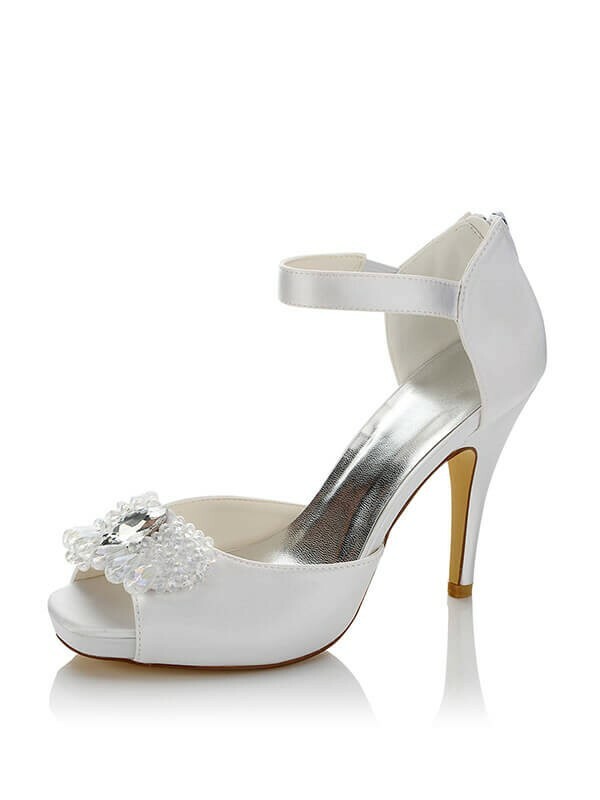 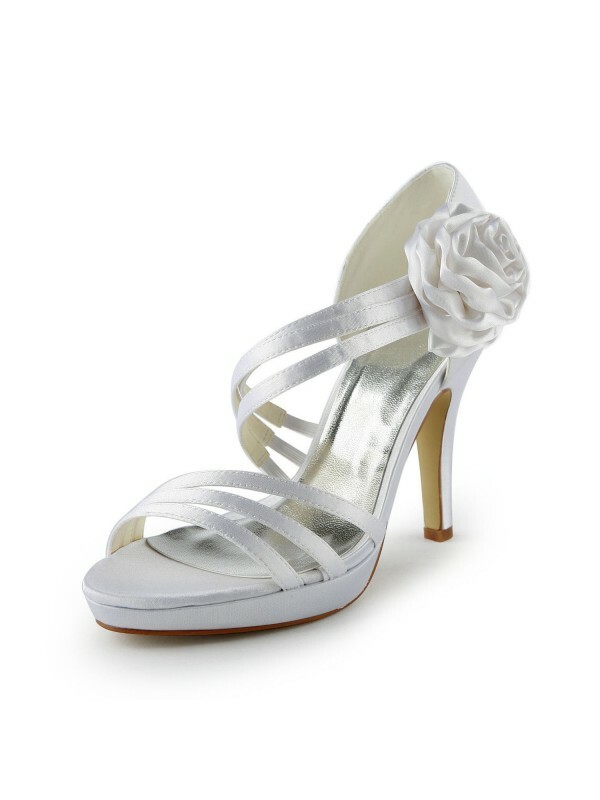 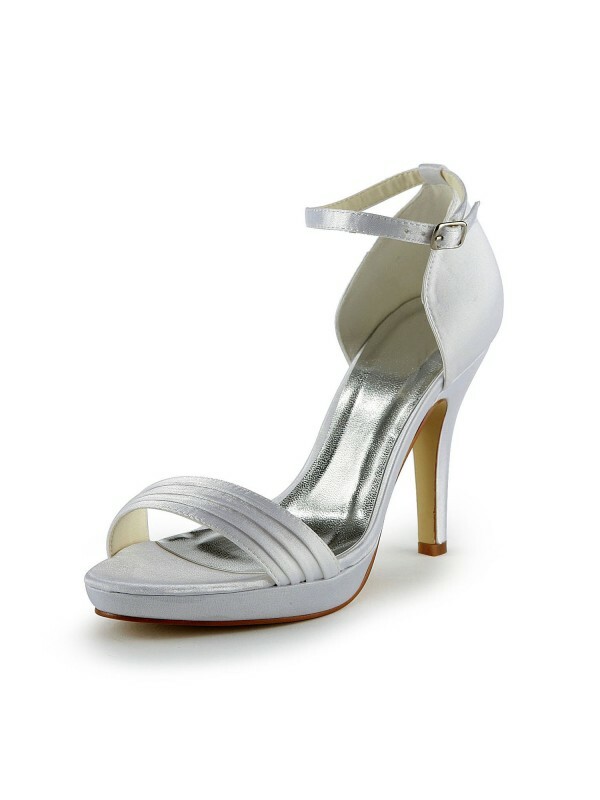 Wedding shoes are part of the bride's number one wedding accessories. 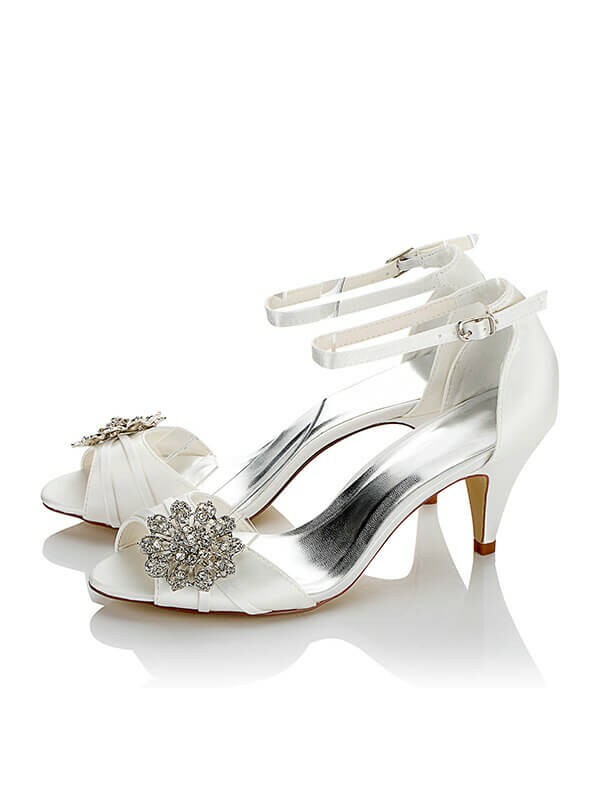 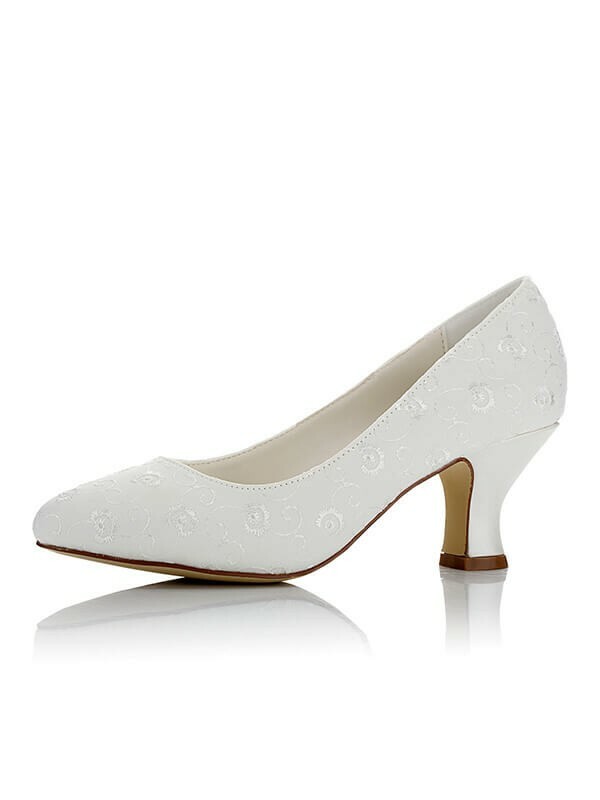 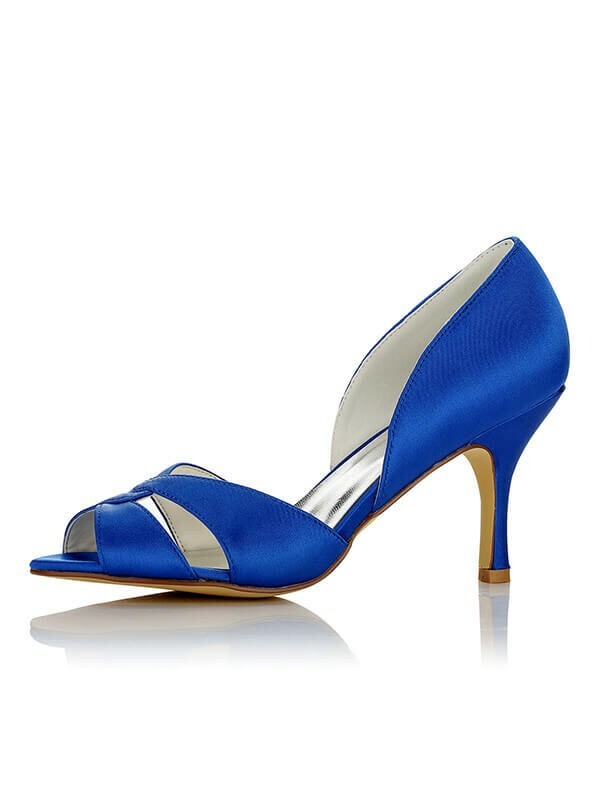 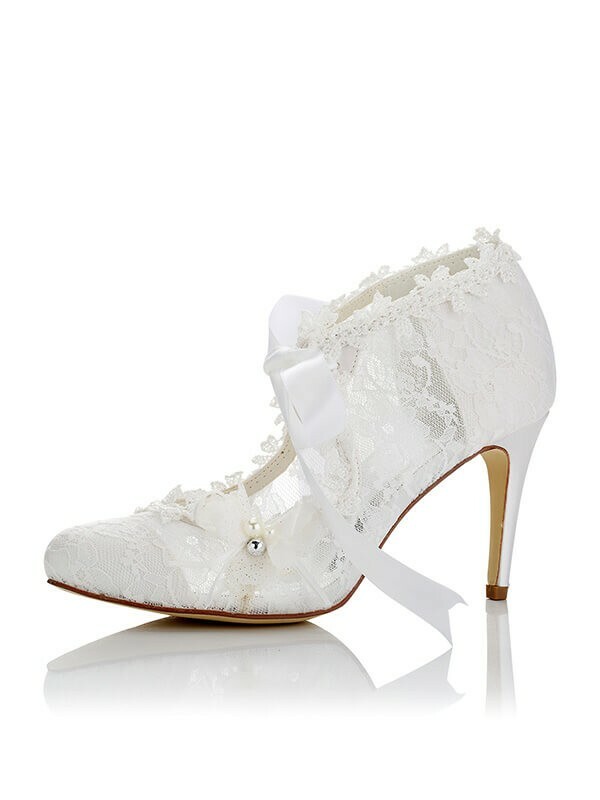 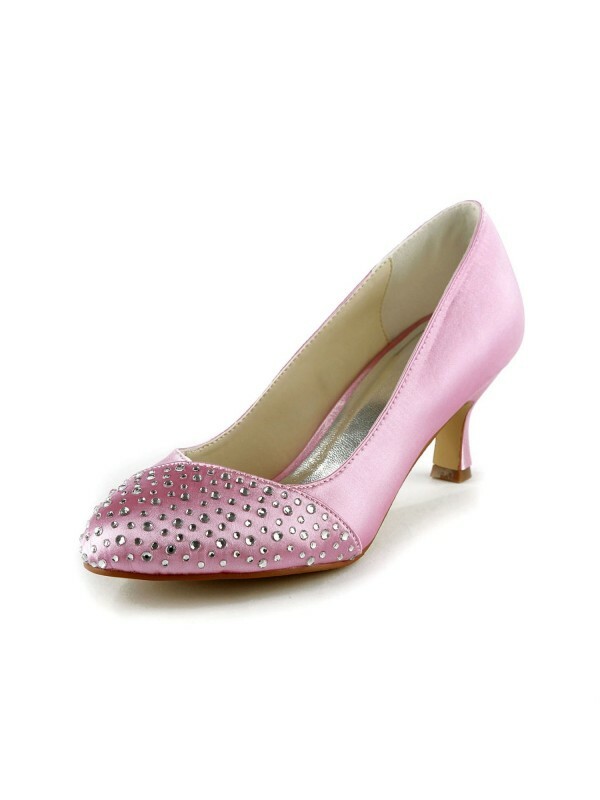 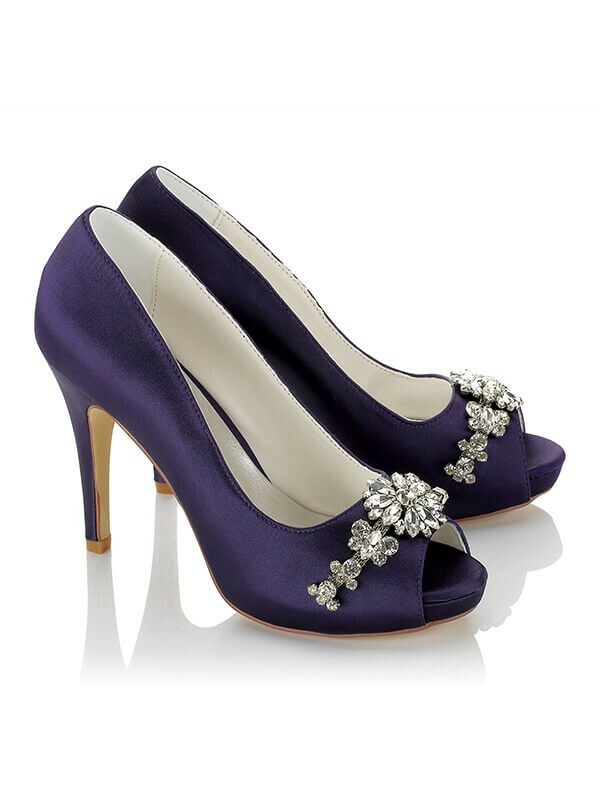 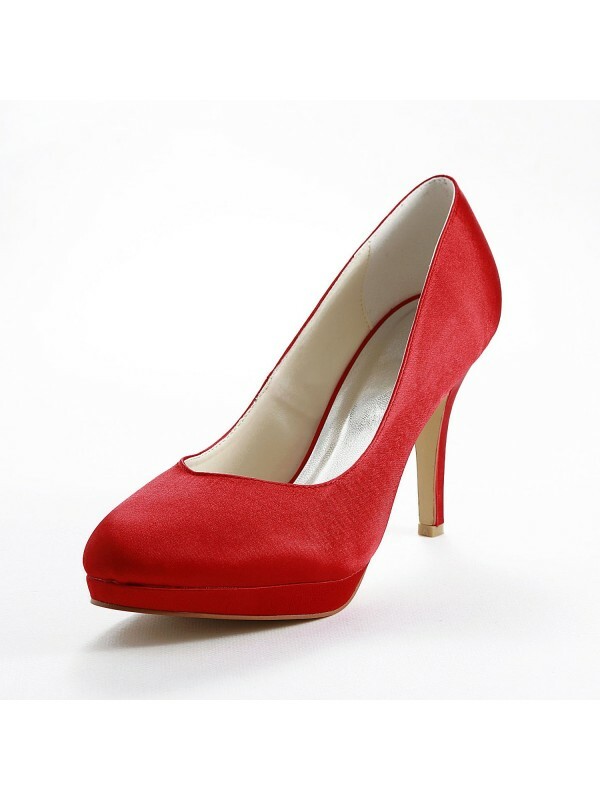 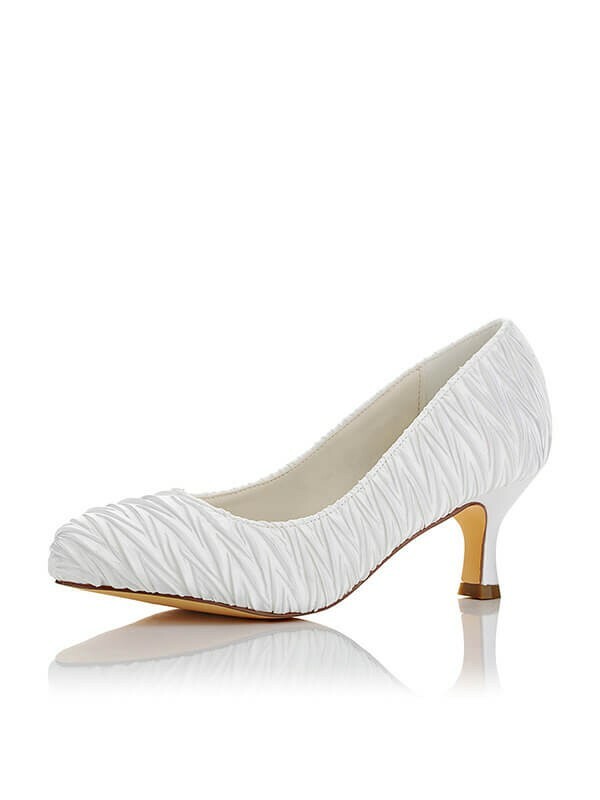 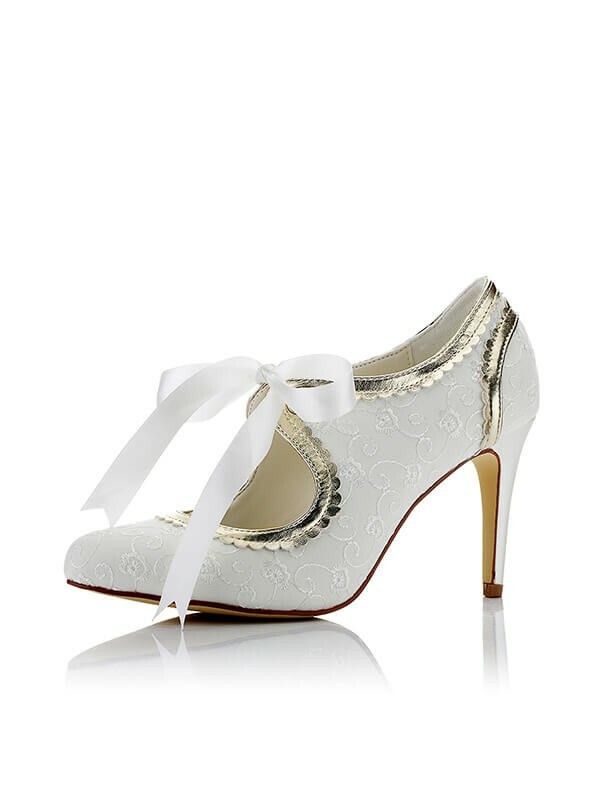 On a bride-to-be special day, it will be a thing of joy for the bride to look down on her feet and see fabulous shoes. 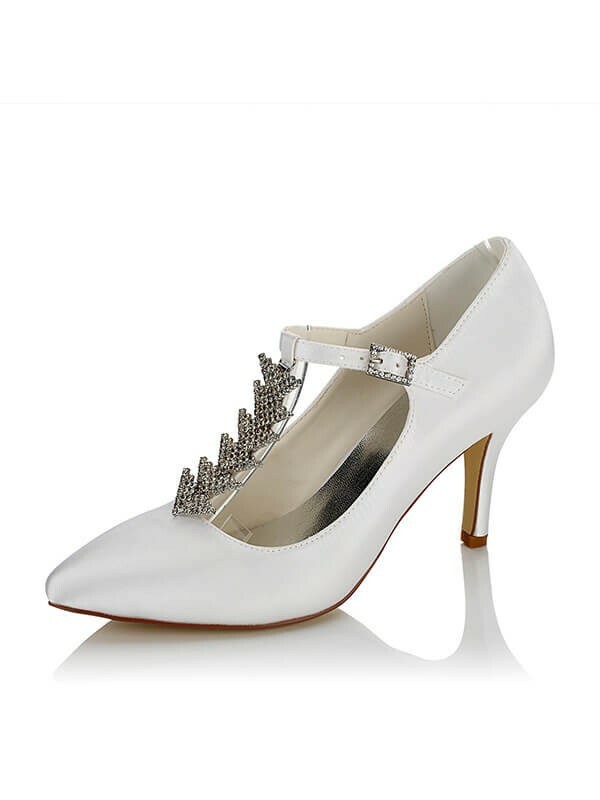 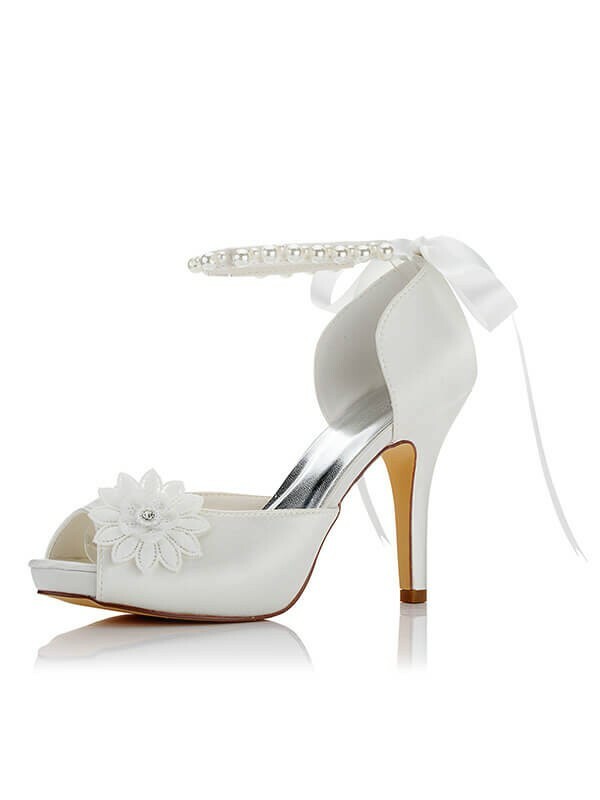 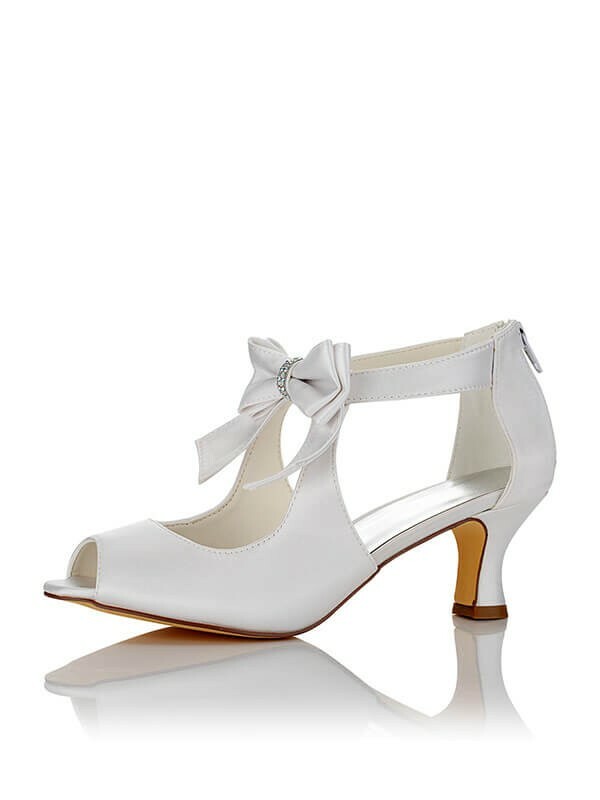 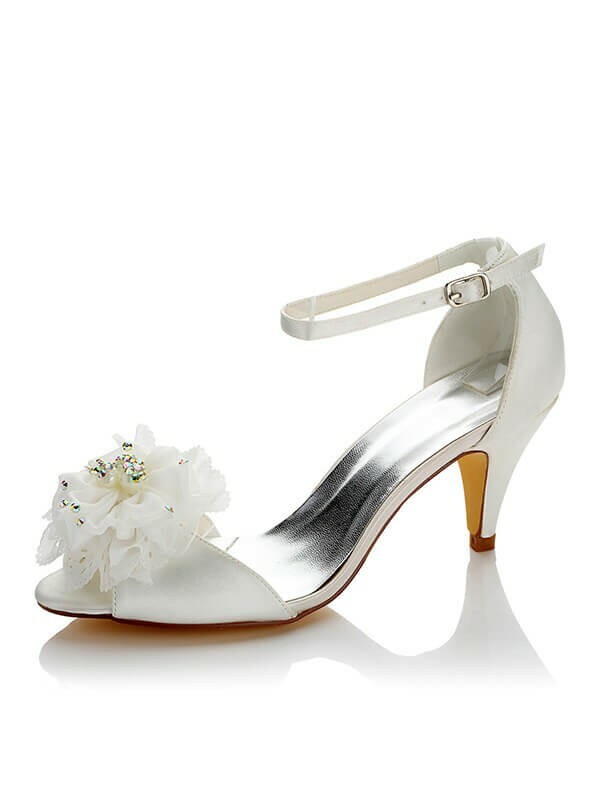 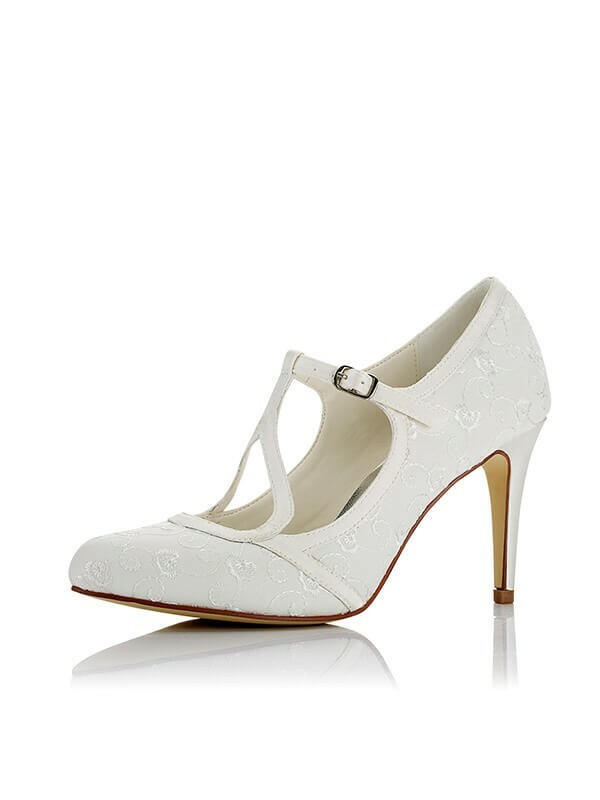 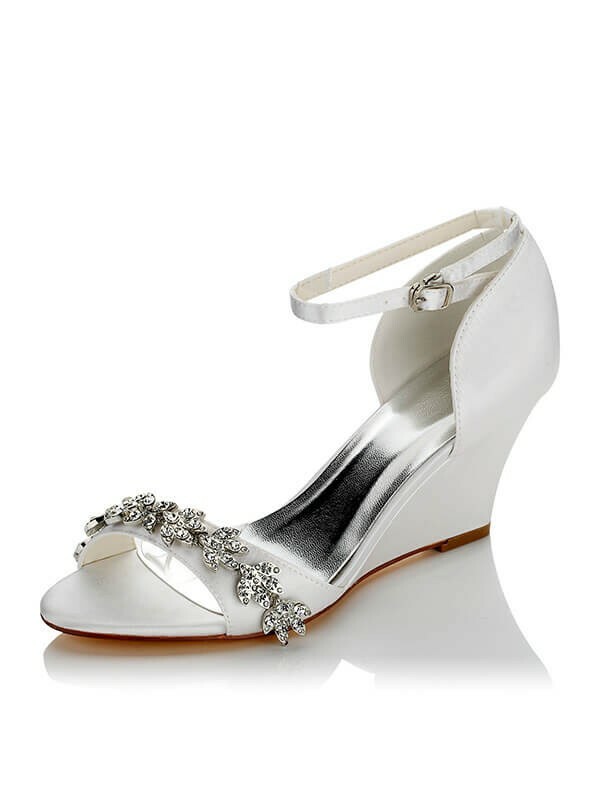 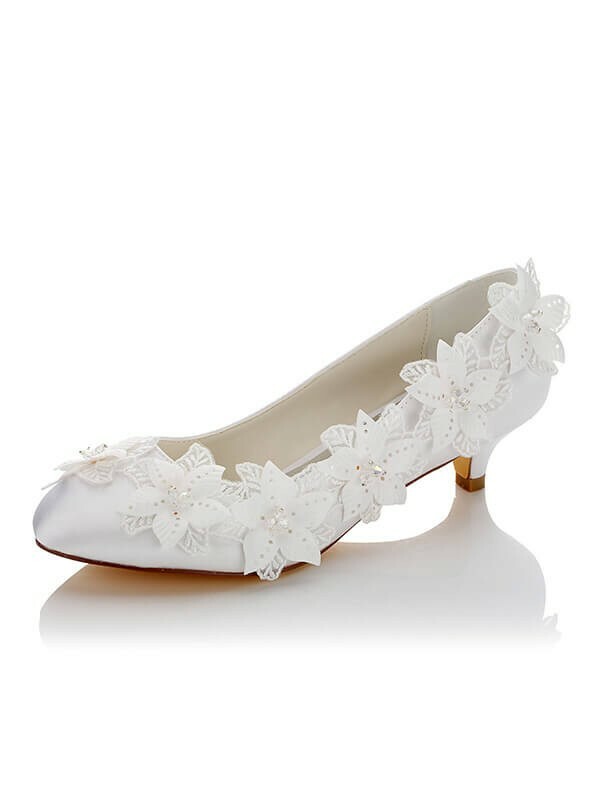 Should you choose white or ivory wedding shoes on your big day? 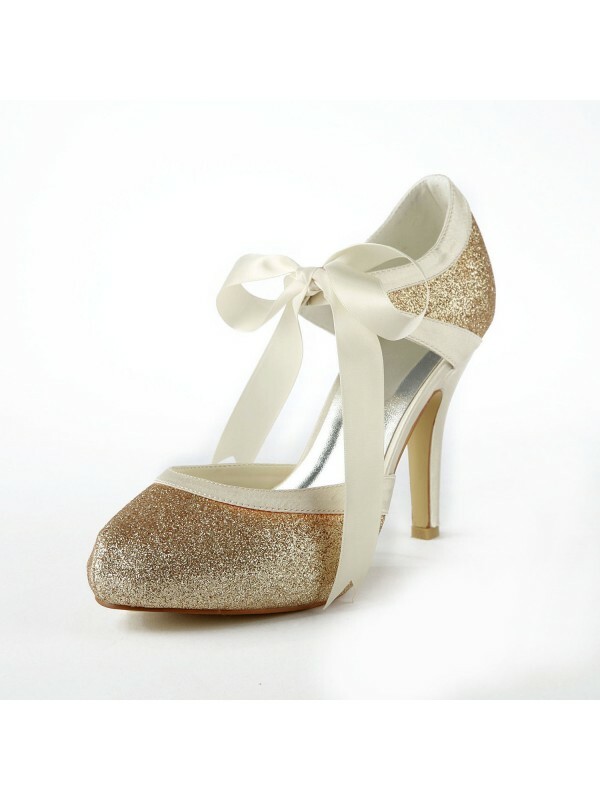 Your shoes for wedding should be given attention similar to wedding gowns.